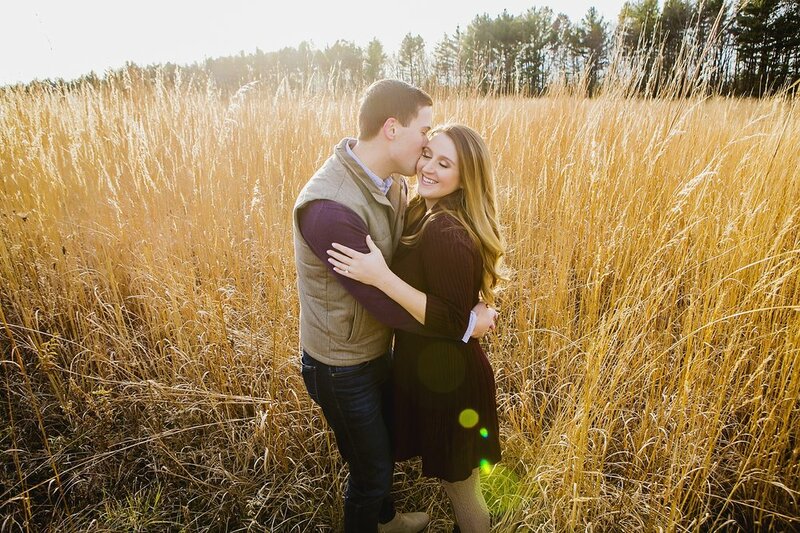 Martha & Mark are getting married tomorrow! 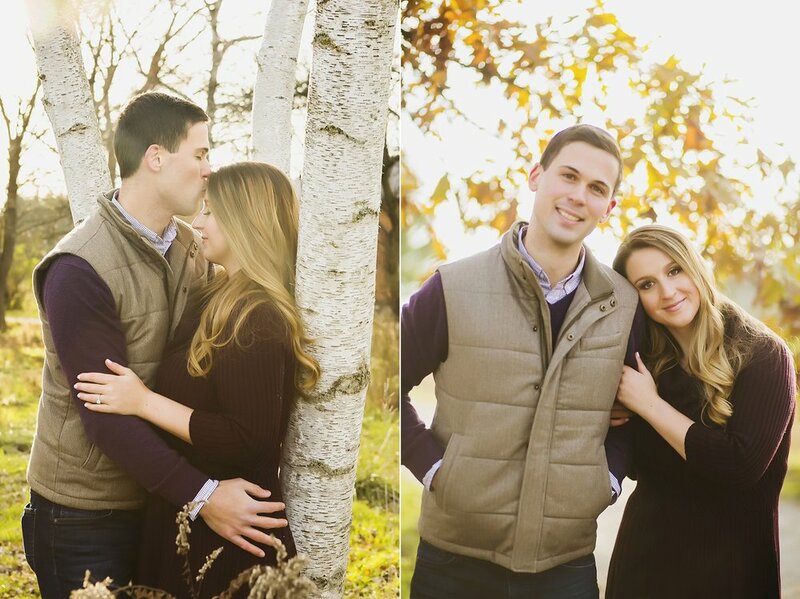 For now, check out a few of their engagement photos we took last Fall, at the ever beautiful Leroy Oakes in St. Charles. 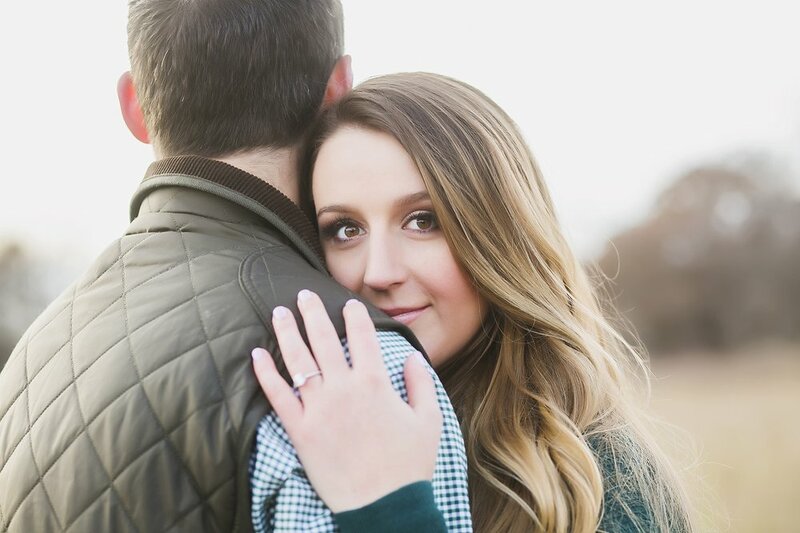 I love shooting in cooler weather because its easier for my subjects to get cozy! Looking forward to Fall this year and their beautiful day!! !